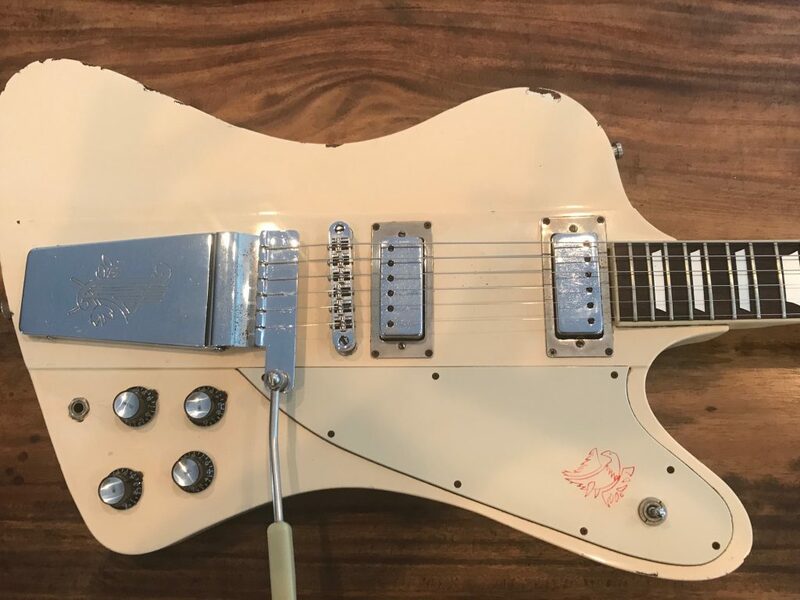 1976 Ibanez Firebird Arctic White W/Case. Vintage 1976 Ibanez Firebird in a rare and stunning arctic white finish. 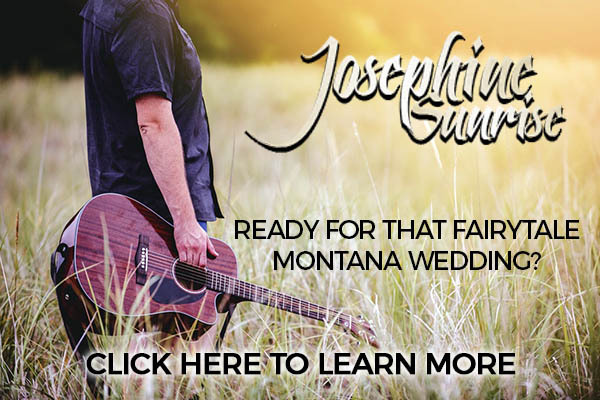 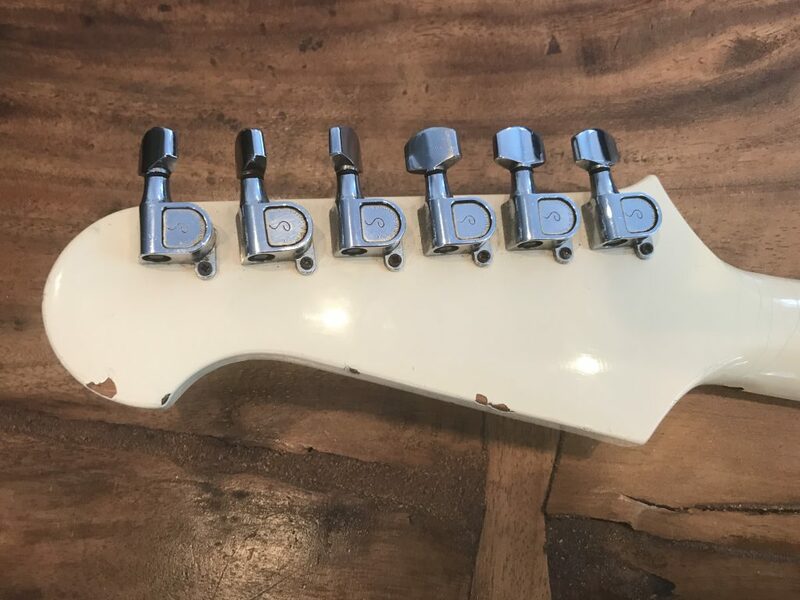 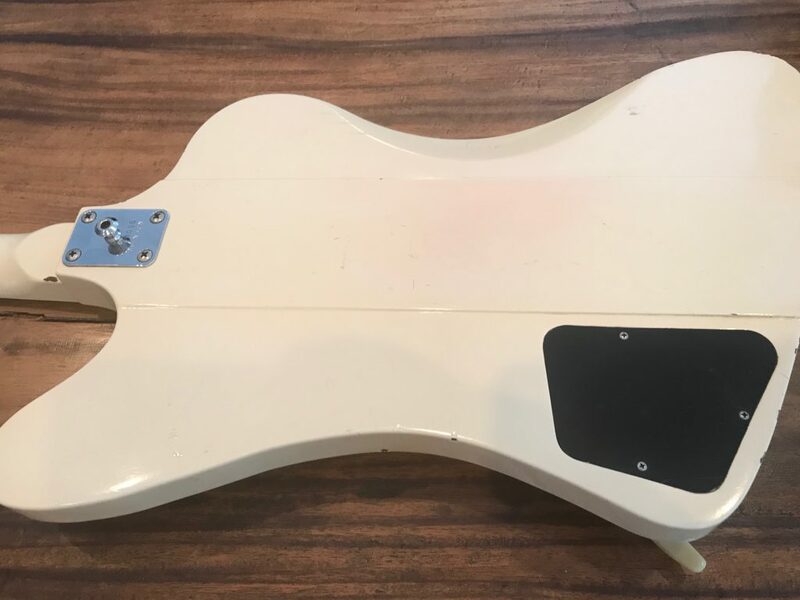 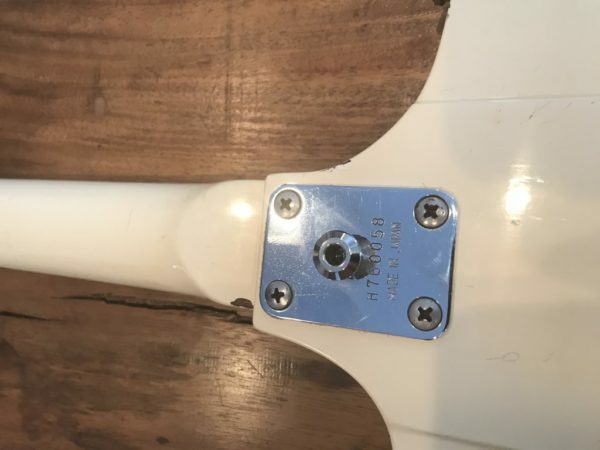 This guitar has no shortage of mojo as you can see from the pictures has definitely seen its way around the block more than once as it has numerous paint chips and some lacquer cracking and pitting on the hardware. 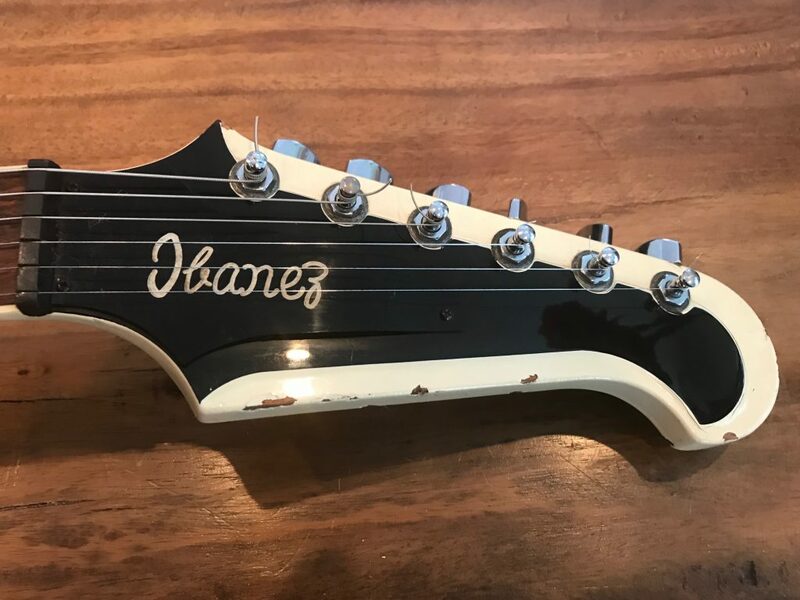 The guitar also comes with original Ibanez star tuners as well and it’s original Ibanez case. 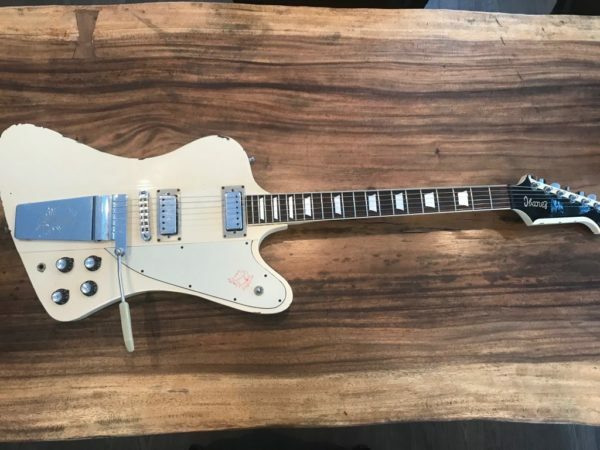 Feel free to ask any questions you may have in regards this rare and collectable piece.